Taking advantage of its presence in E3 2018, Bungie presented a new story trailer for the next expansion of Destiny 2 , Forsaken , which will arrive on September 4 . After seeing the video, many of the fans were surprised and with doubts about the last sequence, where Cayde-6 is attacked by Uldren Sov and is lying on the floor in what seems to be his last moment. Unfortunately, for fans of the game, this will be a reality and this was confirmed by Bungie. 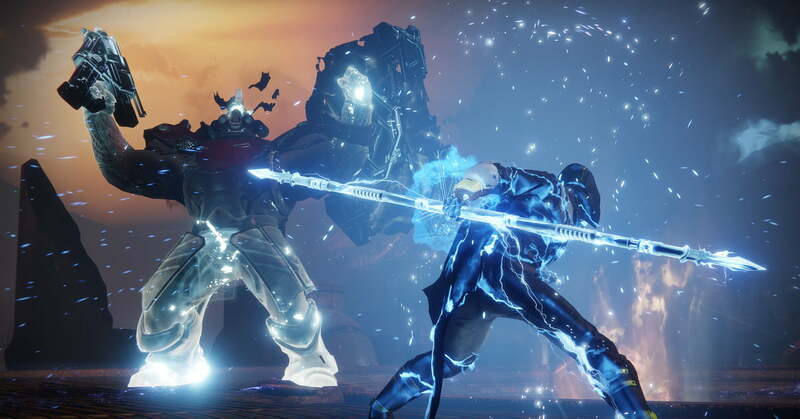 Destiny 2 is available on PS4, Xbox One and PC. If you want to know more about the title of Bungie, as the new game mode that will arrive in September.